Read the latest news about our world-class products and find upcoming events where we will be participating. Fuji Electric’s AC Drive Sr. 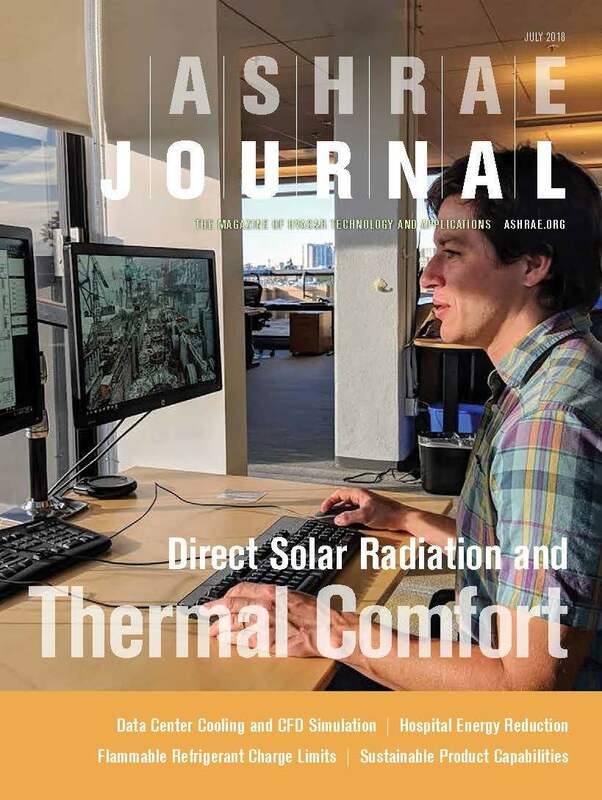 Application Engineering Manager, Mike Royal, is featured in ASHRAE Journal July Issue. 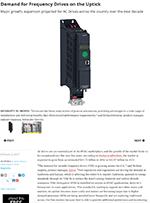 Fuji Electric’s AC Drive Engineer, Jared Orlicki, is featured in Control Design’s article on “Soft Starter or VFD. 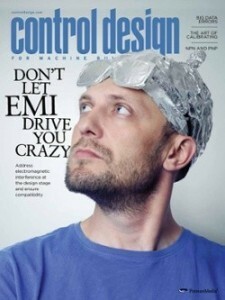 Fuji Electric’s HMI is featured in Control Design June Issue. Fuji Electric’s Gas Analyzer is featured in the June issue of Control Magazine. 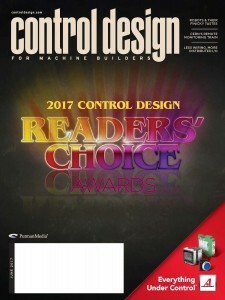 Fuji Electric’s HMI is featured in the June issue of Control Design. 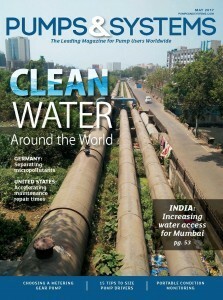 Fuji Electric’s Spool Type Flow Meter (FST) is featured in the June issue of Pumps & Systems. 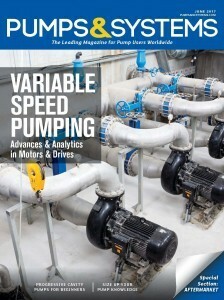 Fuji Electric’s FRENIC-ACE is featured in the May issue of Pumps & Systems. Fuji Electric’s Spool Type Flow Meter is featured in the April issue of Control Magazine. 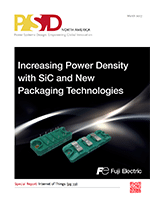 Fuji Electric’s SiC Semiconductor Products featured on the cover of Power Systems Design’s March edition. Fuji Electric’s Drives experts provide insight into the Frequency Drives market in ACHR News. 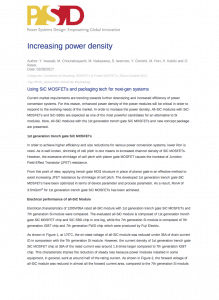 Fuji Electric’s SiC MOSFET Semiconductors are featured in Power Systems Design. 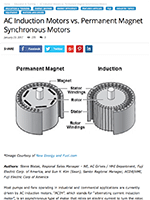 Fuji Electric’s VFDs are featured in an article that explores the benefits of using PMMs over AC Induction Motors. 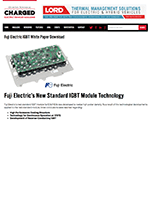 Fuji Electric’s New Standard IGBT Module Technology white paper is featured in CHARGED Electric Vehicles Magazine. 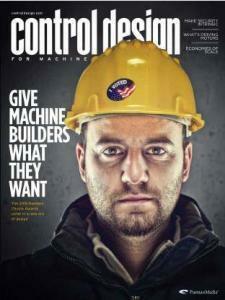 Fuji Electric’s Process Analyzers are featured in the October issue of Control Magazine. Fuji Electric’s Emergency-Stop Push Button Switches are featured in Control Design’s digital library. 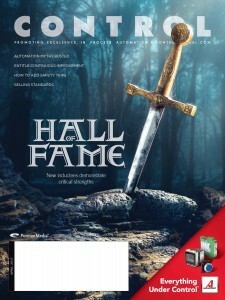 Fuji Electric’s HMI V9 Series is featured in the June issue of Control Design. 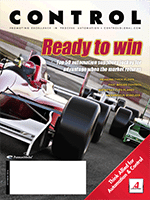 Fuji Electric’s FKE Level Transmitters are featured in the May issue of Control Magazine. 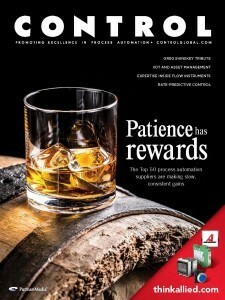 Fuji Electric’s Delta-C Flow Meter is featured in the April issue of Control Magazine. Fuji Electric’s semiconductor products featured in the March issue of Power Systems Design. Fuji Electric’s Semiconductor’s 7th Generation IGBT module is featured in the November issue of Appliance Design’s New Products section. Power Systems Design, July/August 2015 Fuji Electric’s Semiconductor’s IGBT module is featured in the July/August 2015 issue of Power Systems Design. 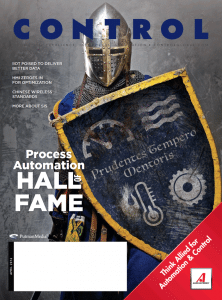 Automation World, May 2015 Fuji Electric’s HMI V9 was highlighted in the May 2015 issue of Automation World on page 67. 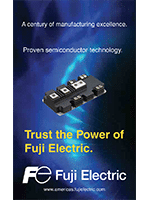 Fuji Electric’s Semiconductor’s SiC Hybrid Power Module is featured in in the May 2015 issue of the Power Systems Design with a full page advertisement (on page 6). Fuji Electric’s AC Drives are featured in “View from the Top” in the January 2015 issue of the Appliance Design. Additionally, an advertisement for FRENIC-HVAC is showcased in this issue. Fuji Electric’s Ring Compressors are featured in US Builders Review as a water treatment solution since they provide oil-free, low pressure air for aeration systems. Our Ring Compressors have an excellent reputation for reliability and quality for this demanding application. Fuji Electric’s AC Drives are featured in “Driving Longevity: The Impact of Drives on the Lifespan of Appliances” in the October 2014 issue of the Appliance Design. Fuji Electric’s Monitouch V9 Series Programmable Operator Interface is featured in the August 11, 2014 issue of the ACHR News. Fuji Electric’s semiconductor solutions are featured in “Trends in Automotive Power Electronics” in Power Systems Design. 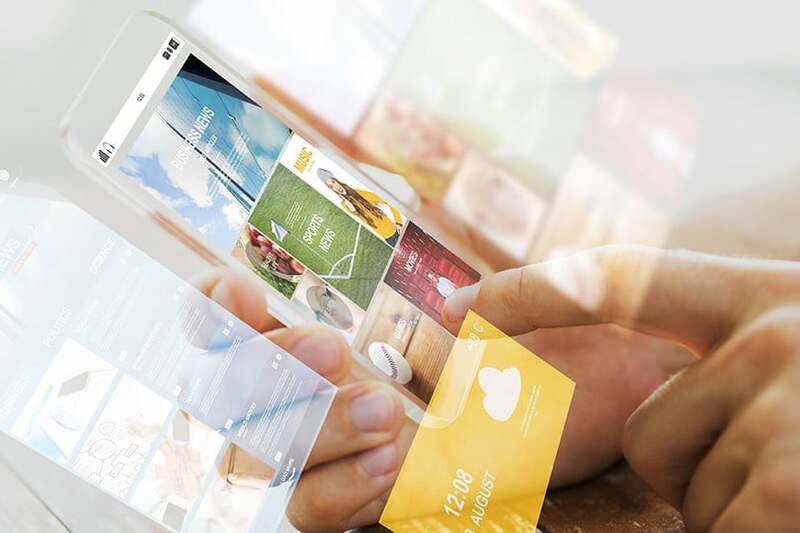 In this podcast Steve Bottari, General Manager of Fuji Electric’s semiconductor division, talks to Alix Paultre of Power Systems Design about the issues of integrating alternate energy sources into our electrical and electronic systems. From harvested energy in portable devices to solar & wind on the power grid, the ability to manage non-traditional power sources will be key to many next-generation designs. 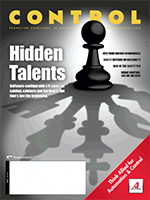 Fuji Electric’s Monitouch V9 series is featured in Vol 61, Number 6 of Control Engineering. 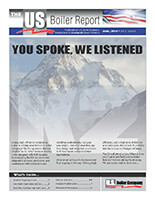 Financing Fast Chargers is featured in Vol 2, Issue 6 of The US Boiler Report. Fuji Electric’s semiconductor solutions are featured in “Moving Forward with Reverse Blocking IGBTs” in Power Systems Design. Fuji Electric’s semiconductor solutions are featured in “Advanced T-Type NPC 3-Level Modules: A novel Possibility with RB-IGBTs” in Power Systems Design.